The color of your home is a way to express yourself and your personal style. Bold color choices like red or yellow say one thing, while elegant whites and grays speak to something totally different. Which is why, when the time comes to replace your siding, the color you choose is so important and should be done with the utmost of care. After all, it will be something you have to live with for the next 20+ years. Often times, decisions we make, especially on colors, look better in our head than they do in real life. We have all had buyer’s remorse in this regard. In order to avoid this on your very large siding purchase, as much research and sampling should be done as humanly possible. Which begs the question–how much really is humanly possible? The answer to that question is–quite a bit, especially with James Hardie’s Home Color Tool. What is James Hardie’s Home Color Tool? The James Hardie Color tool is an amazing online resource that allows you to create a custom color palette for your home’s siding and trim, using any of James Hardie’s expertly curated Color Plus Technology colors. This interactive design portal, allows you to mix and match, and experiment with different color combinations all with the click of a button. Make as many different designs as you choose, save them, print them and share them with your partner, family, and friends. The power to make the best decision is right at your fingertips with James Hardie Home Color Tool–so go give it a try!. 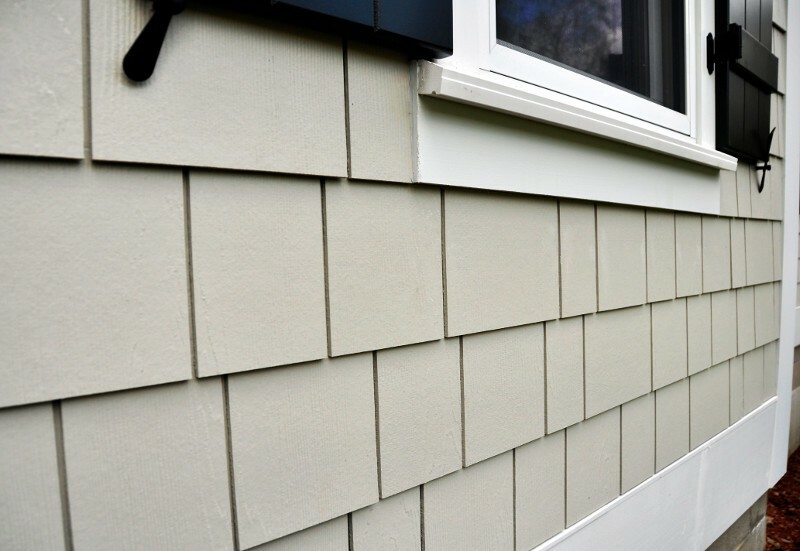 Using James Hardie’s Color Tool is a great idea, in and of itself but another great idea to make sure you get the most out of your siding investment is to hire an experienced, James Hardie Elite Premier Partner, Like Colorado Siding. Our design professionals will guide you through the color selection process and get you the samples you need to make a final decision. Additionally, each of our clients gets a dedicated project manager, ensuring their siding experience is professional and smooth. This commitment to excellence is what sets apart from our competitors and make us Colorado’s siding contractor of choice. Contact today to schedule a free in-home consultation and see for yourself the difference experience makes.